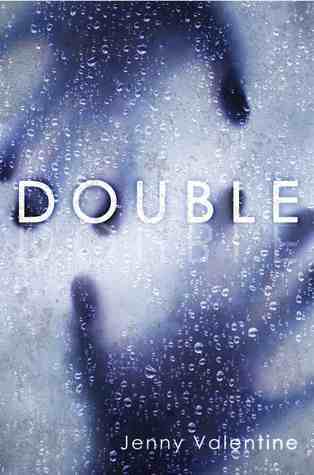 Truth: after reading as much Lois Duncan as I could find, I spent a good part of my preadolescence convinced that I had a missing twin out there somewhere, and my telepathy was lingering in the back of my psyche, it was just taking its time in revealing itself. I credit those books with my continued interest in psychological thrillers and those books that teeter on the line between horror and thriller. Here are five good ones. 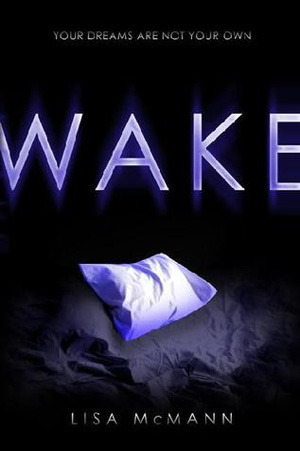 Sleepovers have always been dangerous, and study hall is hell for Janie, who catches dreams when people around her are sleeping. She also catches their nightmares. And their secrets. A supportive romance with Cabel helps Janie survive her horrible home life, but adds another layer of complications when she starts appearing in his dreams. This is a quickly paced page turner as Janie uncovers the real potential and risk in her power. First in a trilogy. 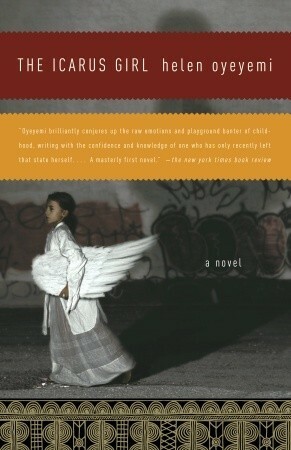 Jenny Valentine remains one of my favorite underappreciated authors. The tight plotting, the ominous tone, the twists and turns and heartbreaking characters all echo Kevin Brooks, and I keep hoping more readers find her. Double begins with a nameless narrator. His name isn’t a secret — he doesn’t actually remember what it is after living on the streets for so long. When he is mistaken for the son of a loving and worried family, he plays along and steps into their lives. 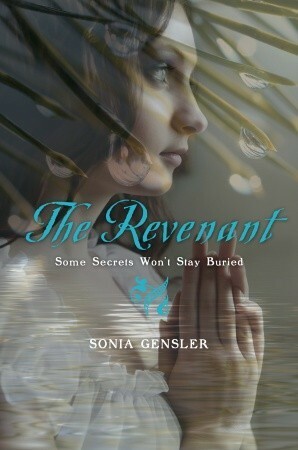 But he soon discovers that he’s not the only one with a past full of secrets. Willie has assumed someone else’s name and is living in a dead girl’s bedroom in a frontier boarding school. Are we surprised that she’s hearing things in the night? If you like your psychological suspense tinged with the complexities and manners of time long gone, this one is for you. The slow building of suspense has Willie – and the reader – wondering what is real, what is imagined, what is dangerous, and what is sanity. Is there email in the afterlife? If not, who is messing with Kate by sending her eerie messages from her dead best friend? This is another secrets-at-boarding-school read that nicely layers the supernatural potential with real life danger. 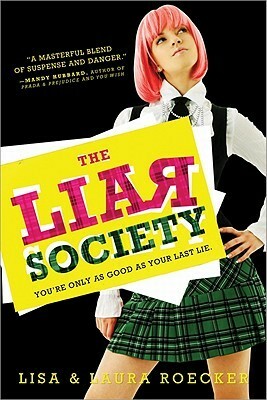 The cover is so misleading – it’s not really a fluffy, pink hair kind of book. Though it’s not a YA novel, this is one you could give to those readers who have blown through all the psychological suspense in your teen collection and are hungry for more and ready for something that will hold them a bit longer. It’s certainly held me since I read it seven years ago. What’s eerier than creepy children? Creepy imaginary friends perhaps? This is a gripping and beautiful book that weaves folklore, loss, suspense, and horror into the tale of an eight year old British girl and her friend from Nigeria who may or may not exist, but certainly has a dark agenda.